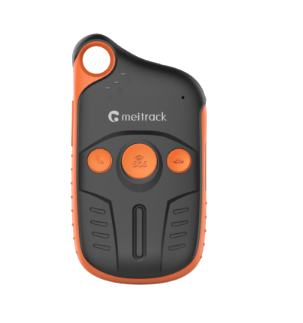 Meitrack GPS trackers are popular in different regions of the world by their good value: fair price vs quality ratio. 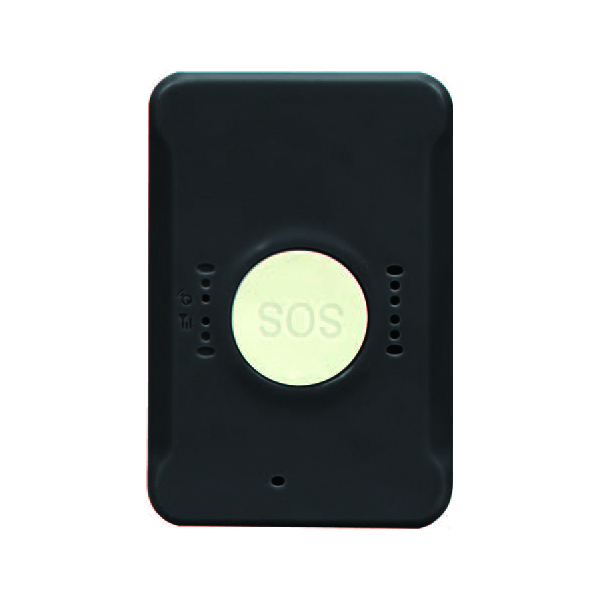 They are targeted at mid-range markets and fit best for projects with higher requirements to quality and functionality. 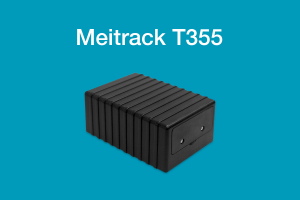 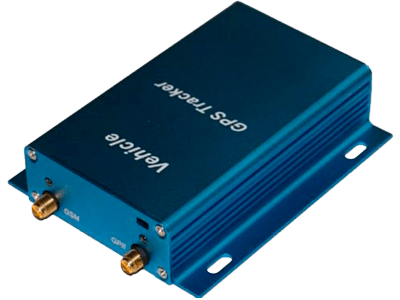 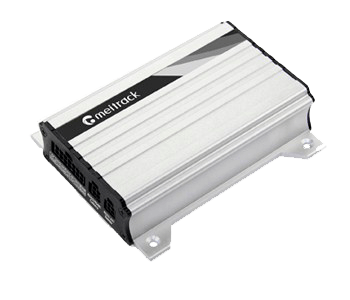 Meitrack is a GPS products and M2M devices provider. 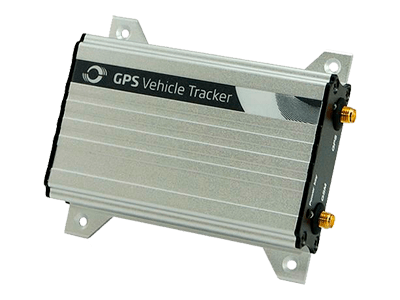 Established in 2002 and headquartered in Shenzhen, China, it has developed a rapidly growing international distribution network and subsidiary departments in California, Dubai, Hong Kong and Taiwan. 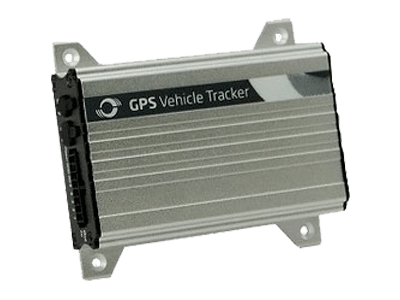 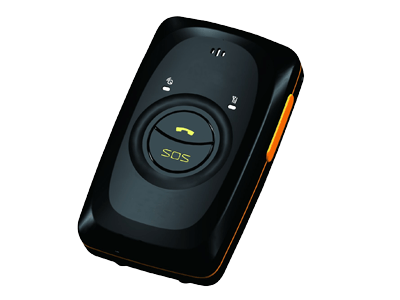 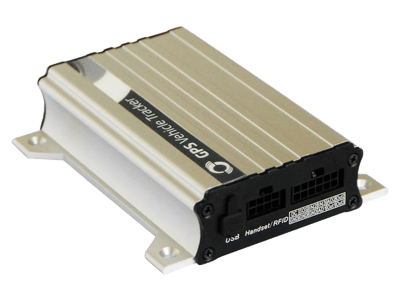 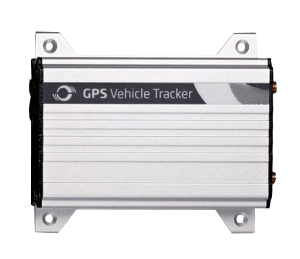 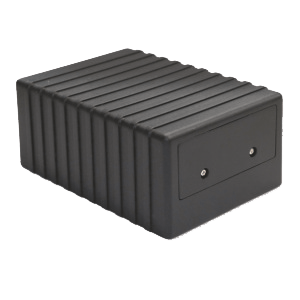 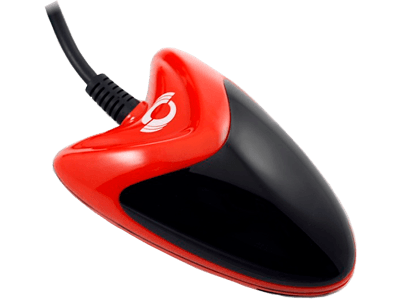 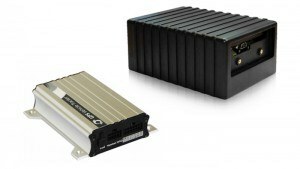 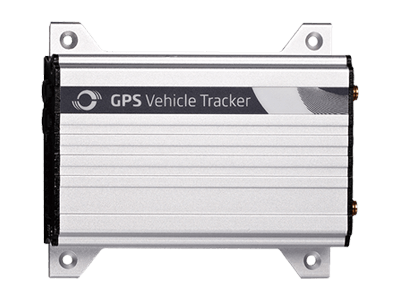 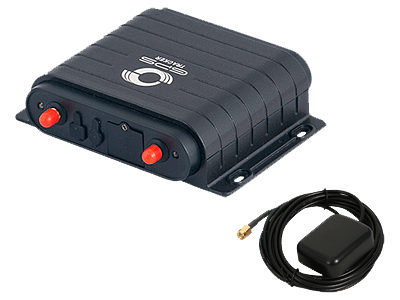 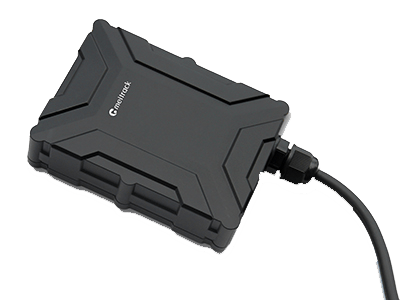 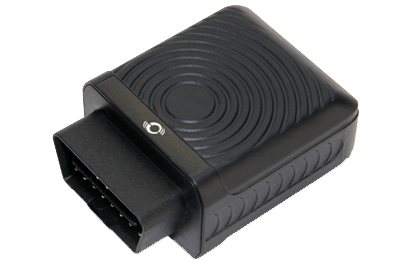 Within the last years, the company has proved to be a prominent figure in the Telematics field offering GSM technology based trackers and M2M devices combined with GPS, WiFi, 1-Wire, etc.